and technologies in the market. 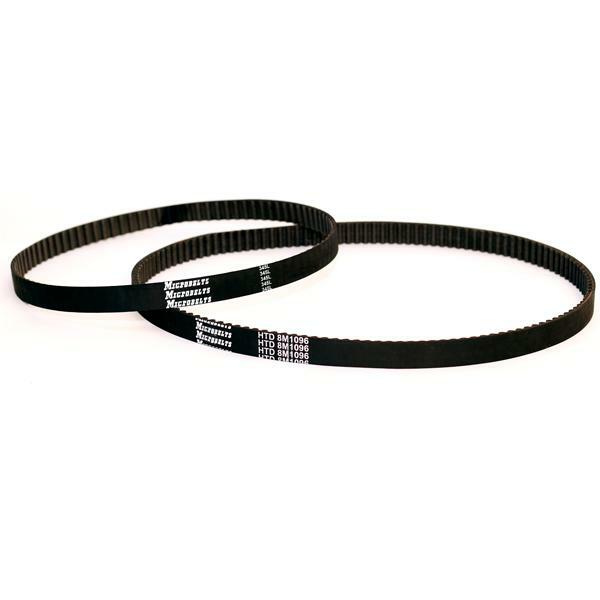 of Industrial Vee Belts, Poly Belts, Cogged Fan Belts and Reinforced Flap Patches for Tyre Industry. 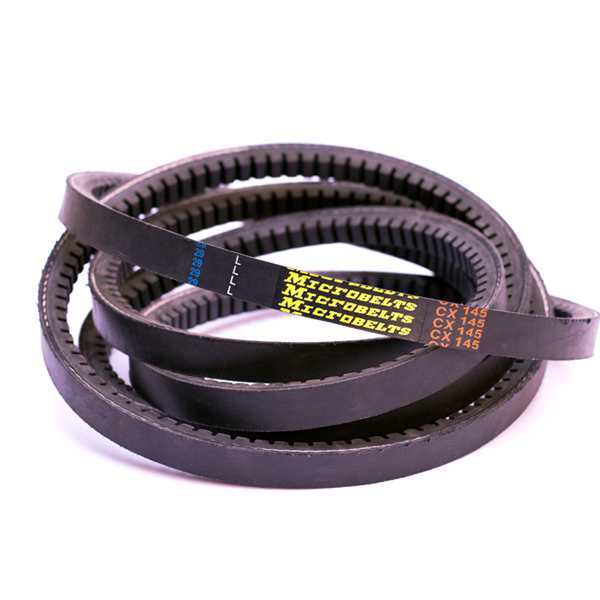 commitment to quality and reliable customer service. .
MicroBelts are now also successfully manufacturing various sizes of high precision Timing Belts. 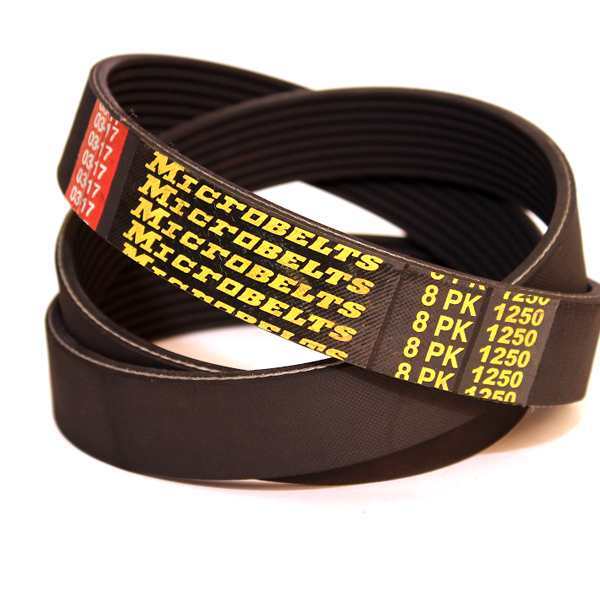 Microbelts is one of the leading manufacturers and exporters of Industrial Vee Belts, Poly Belts, Cogged Fan Belts and Reinforced Flap Patches for the Tyre Industry. This highly recognized position has been achieved with years of hard work, innovation, commitment to quality and reliable customer service. To constantly enhance the Quality and longevity of our products by following best manufacturing practices. 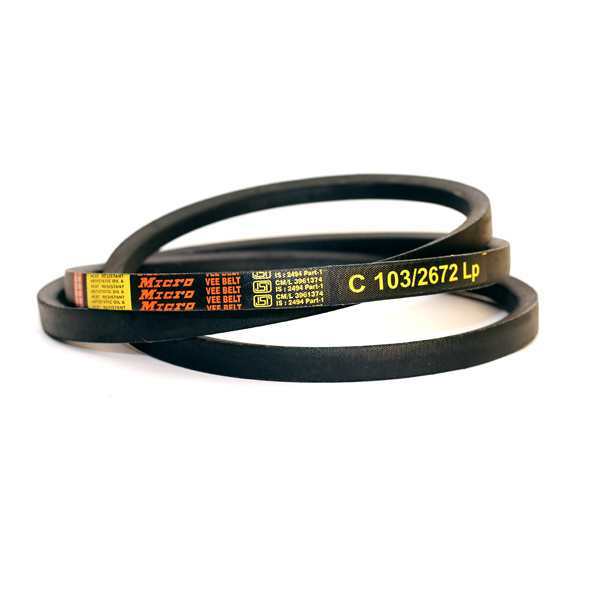 To innovate, design and manufacture cutting edge technology for supply of engineering rubber products by an efficient in house R&D team. 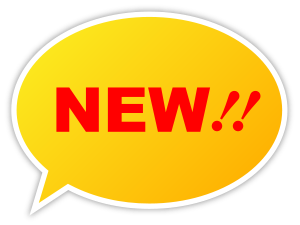 Customer First in order To enhance customer experience by delivering quality products in timely manner. To be Dynamic in our approach in order to be pioneers in our industry by continually upgrading our business model and technical knowhow. Employee Satisfaction in order to look for employee’s safety and happiness so that they are satisfied because we know satisfied employees’ delivery great results.